"And it was true. 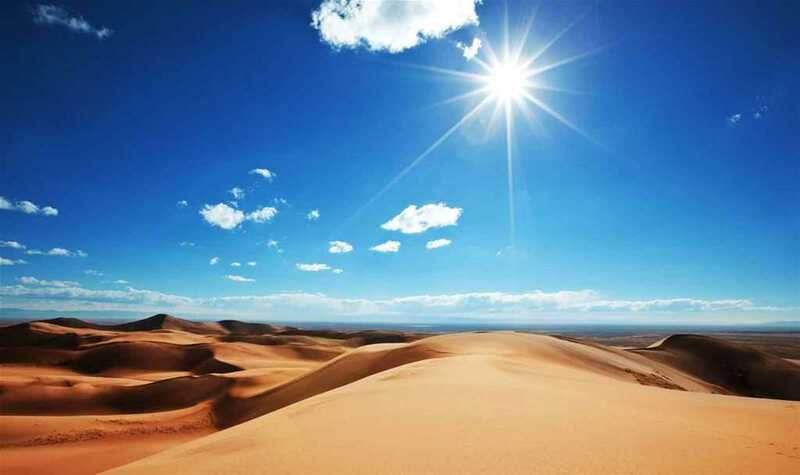 I have always loved the desert"
"The spell of the vast, luminous, silent country"
"The essence of life is unpredictable"
“Adventure is worthwhile in itself!" 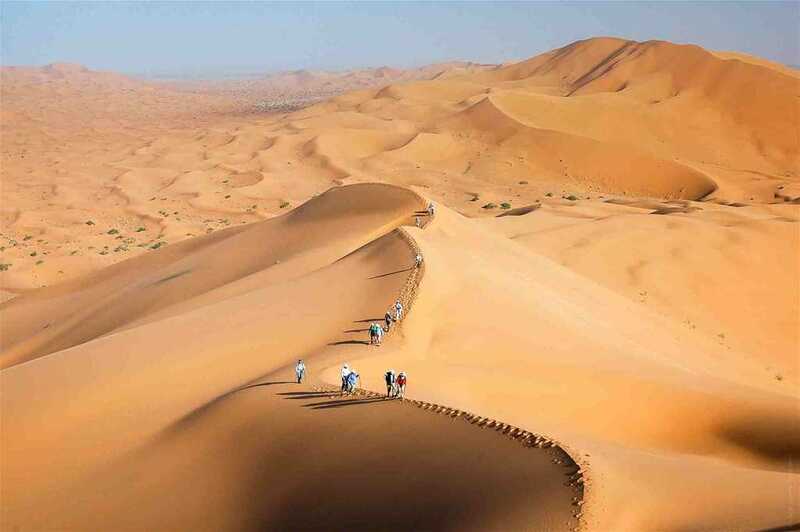 Welcome to Desert Majesty, a leading tour company based in Morocco that organises unbeatable Sahara desert trips and excursions all around this amazing North African country. Going on a Morocco desert safari is an incredible experience, and one that offers you the chance of a holiday like no other. 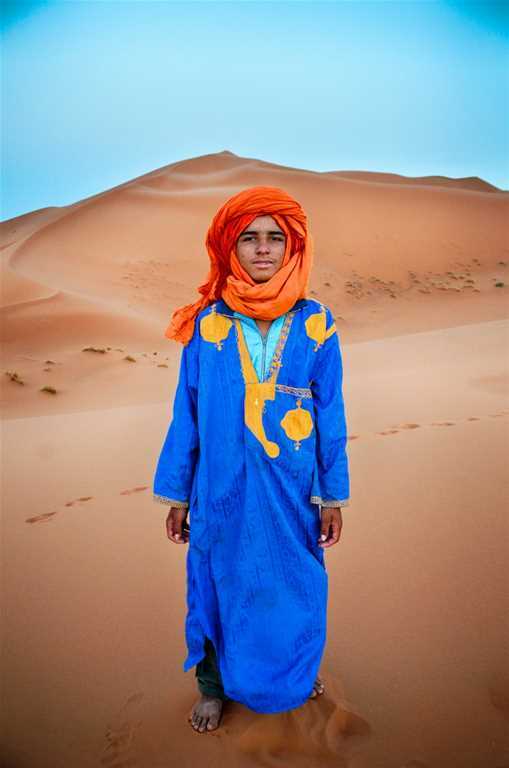 Get out into the vast expanse of the mesmerising sands of the largest hot desert in the world and see how the ancient and fascinating culture of the Berber people still reverberates, and thrives, to this day. 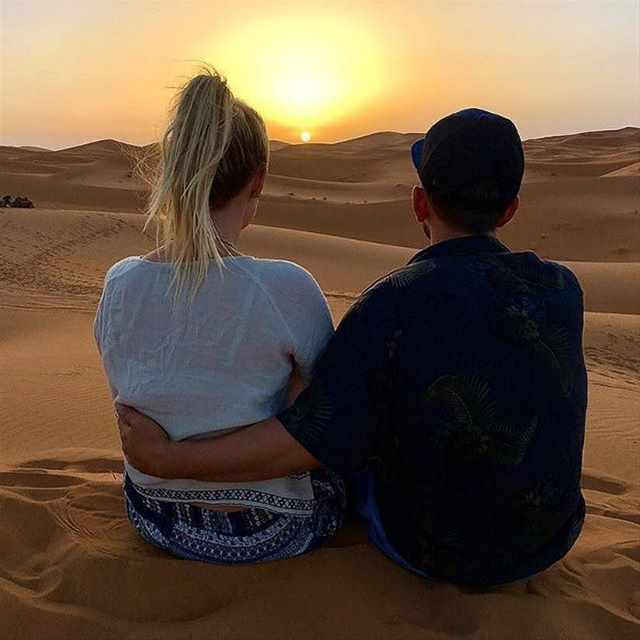 You can choose a Marrakech desert safari that will leave you breathless as you witness the majesty of this spectacular land and sleep under the brilliant stars in your very own luxury tent that has all the modern conveniences you need to make your trip effortless and so incredibly enjoyable. You will be spellbound by the silence, enraptured by the beauty and revel in a place of timeless charm that has captured the hearts of people from all over the world. 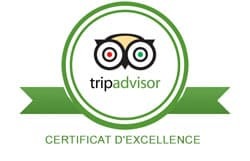 On Ouarzazate desert tours, like all our Sahara Morocco tours, we look after everything — including the best in transport, guides and cuisine — allowing you to take in the astounding sights of this magical land of vibrant colour and warm, welcoming people without having to worry about a thing. 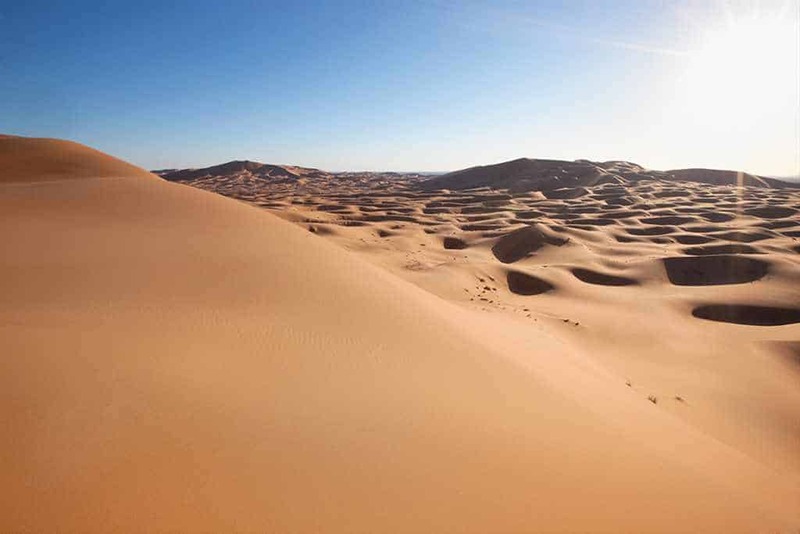 We invite you to explore our website — peruse our popular Morocco desert safari trips and choose one that will surely turn into the holiday of a lifetime. Down the Dra’a valley to the very start of the Sahara desert at Mhamid, into the remote dunes of Erg Chagaga, where there is nothing but a sea of sand, silence, stars, camels – maybe nomads. The High Atlas, valleys, gorges, amazing rock formations, oases, desert skies, ancient kasbahs, Berber villages, nomad tents, home cooking, camels, silence = the full majesty of the south! 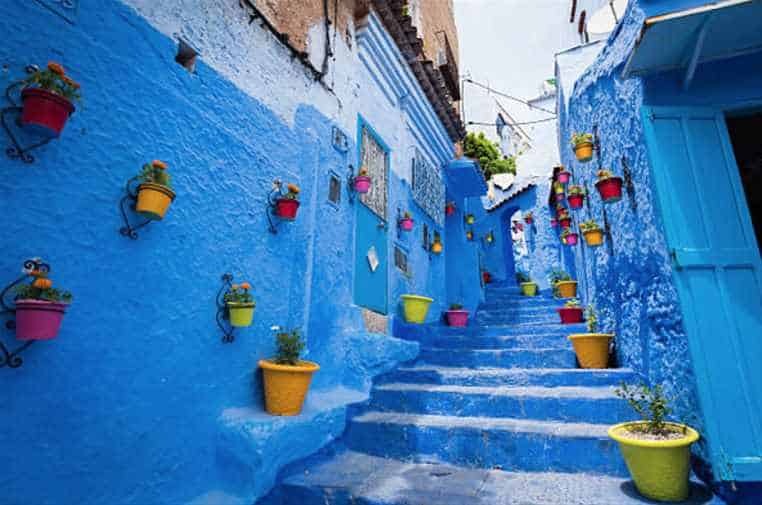 Dunes, valleys, Gorges – 4 daysOuarzazateThe gems of the south : the Dra’a valley, the remote Saharan dunes in Erg Chagaga, a visit to Ait Ben Haddou, the most famous kasbah in Morocco, and the Dades valley and gorges. Down the Dra’a Valley to Mhamid, the remote magnificent Erg Chagaga dunes. Turn north and west to Taroudant with its splendid city walls, then the blue and white fishing port of Essaouira. 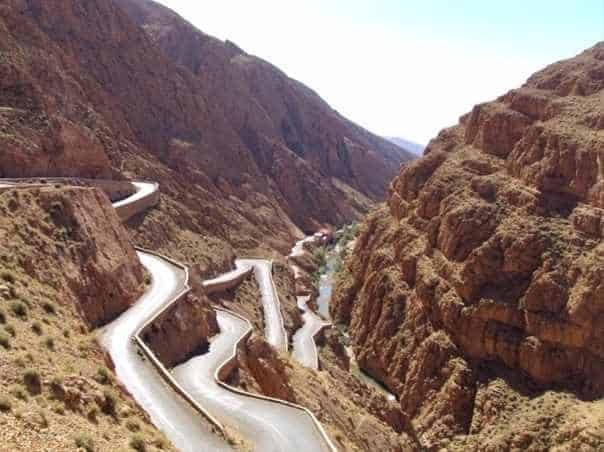 Marrakesh to Fes via the High Atlas Mountains, the valleys & gorges of the south with a camel ride & night in the red dunes of Erg Chebbi, and continuing across the Middle Atlas to Fes. 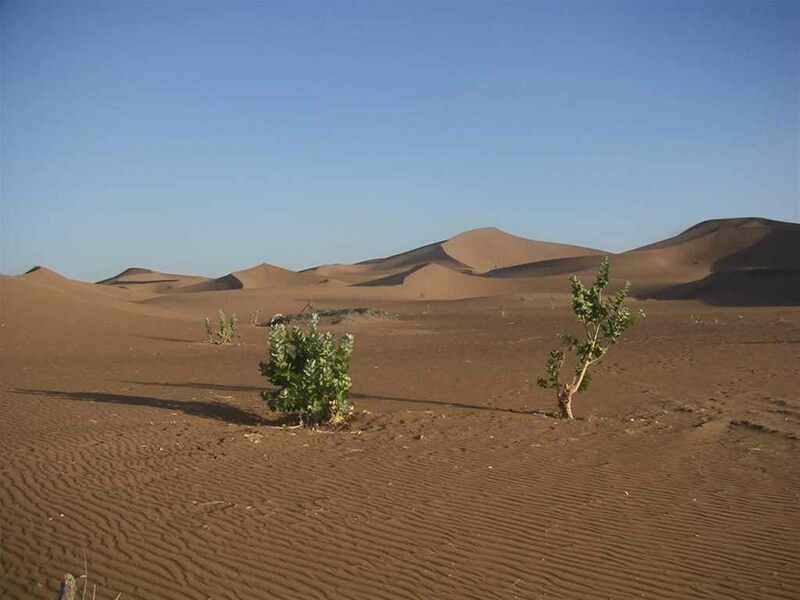 This trip takes you via Skoura, Dades / Toudgha Gorge to the Erg Chebbi dunes, the Dra’a Valley via Alnif and N’kob. 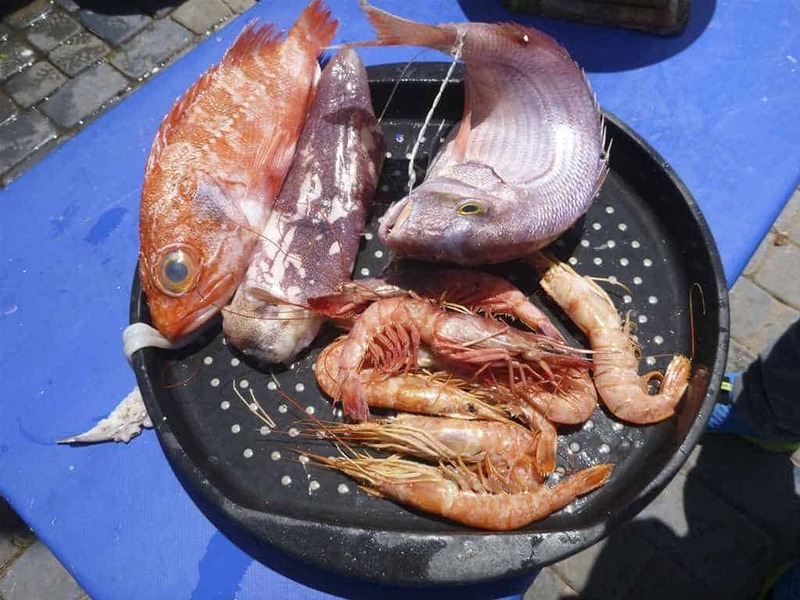 The last day brings you to the Atlantic via Taznakht, Talouine and Taroudant. 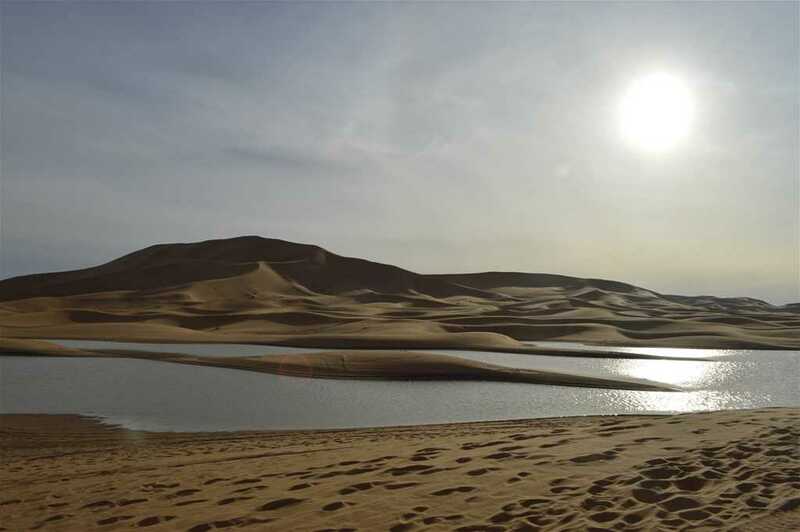 Enjoy the panoramas & kasbahs of the south, admire the famous gorges & valleys of Dades & Toudgha, pass oases & amazing rock formations, sleep in the red dunes of Erg Chebbi. 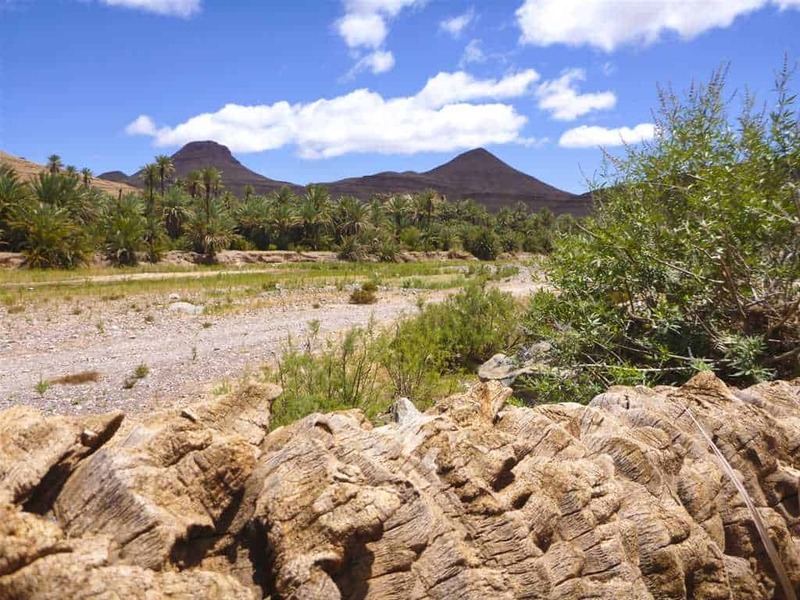 Journey through the arid desert to the refreshing sea air from the High Atlas Mountains, the Dra’a Valley oases and kasbahs, the remote Erg Chagaga, Taroudant and follow the coast to Essaouira. 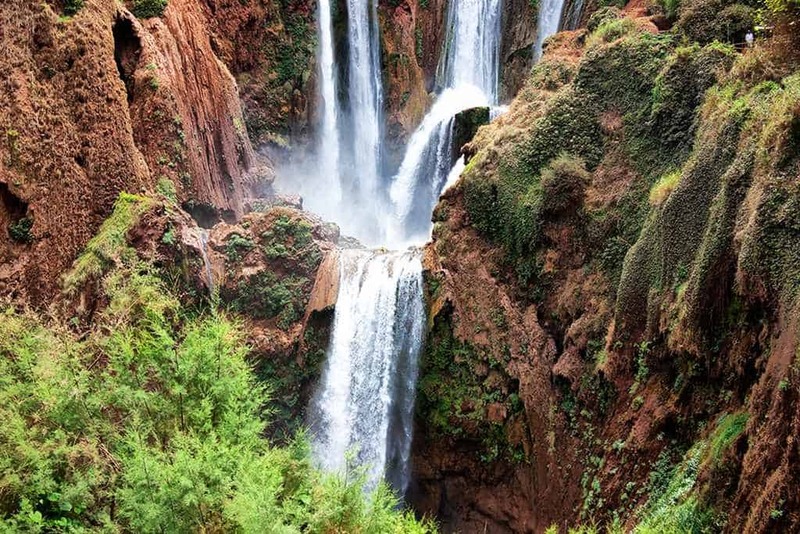 Dunes, lakes, waterfalls – 5 daysMarrakeshThe High Atlas mountains to the Dra’a Valley oases, the red sands of Erg Chebbi, Toudgha gorge, then north to the waterfalls in Beni Mellal & Ouzoud, the clear, fish-filled lake at Ben L’Ouidane. 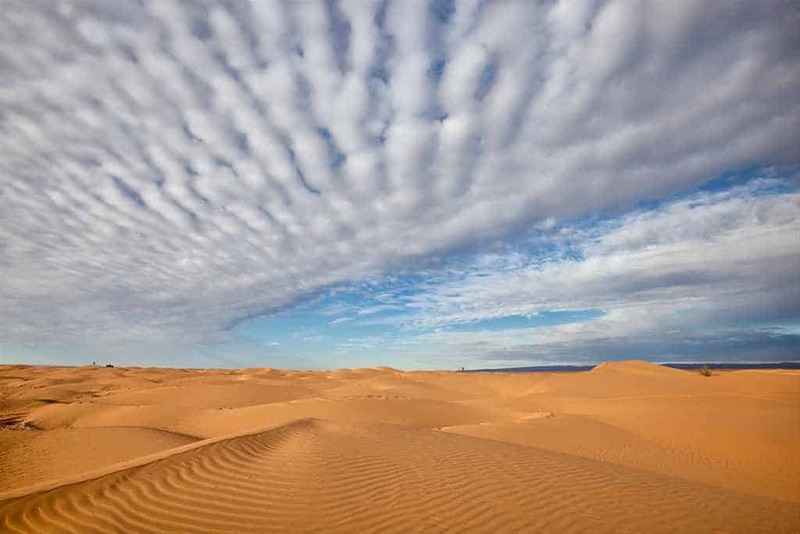 All the most beautiful Saharan dunes; Erg Chebbi in Merzouga, Erg Lihoudi in Mhamid, the vast dunes in Erg Chagaga. You see Dades & Toudgha gorges, Kasbahs Telouet & AÏt ben Haddou. 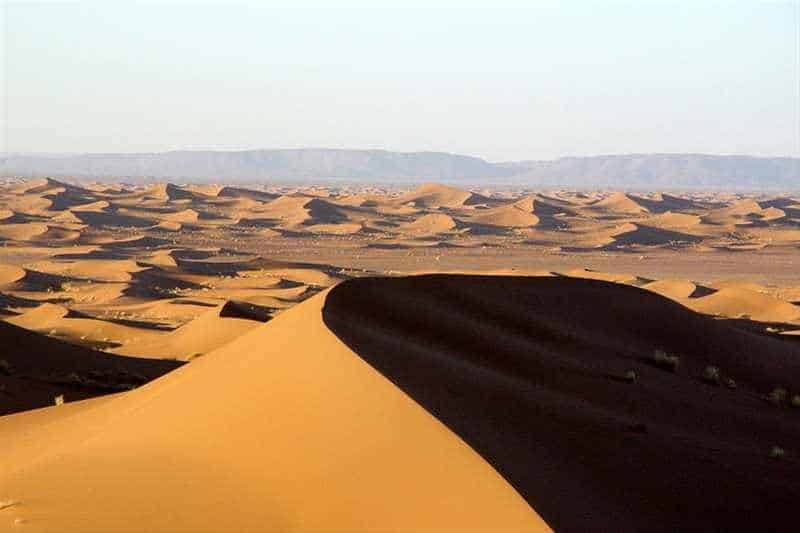 The High Atlas, the Dades valley and gorges, followed by the Dra’a Valley oases and the distant dunes of Chagaga, where the silence and extent of rolling dunes are majestic and overwhelming. The famous gorges & rock formations in Dades, a camel ride in the Erg Chebbi dunes, the two famous High Atlas Mountain Kasbahs Telouet & Ait ben Haddou plus sight-seeing in Marrakesh. 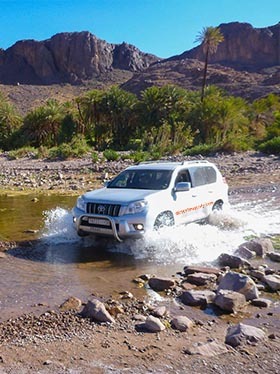 If you have little time but desire a glimpse and taste of the desert, this is an ideal two-day trip across the High Atlas Mountains and down the Dra’a valley to reach the dunes near Zagora. A slow-paced trip of mountains, kasbahs and oases, two nights in the majestic silence of Erg Lihoudi, Mhamid and Erg Cheggaga, dreaming in a sea of dunes and under a panoply of stars. Four Berber less touristy “T”s – Telouet, the famous hidden kasbah in the High Atlas, Tata, on the very edge of the Sahara, Tafraoute and its painted rocks, Taroudant, the “little Marrakesh”. Experience local culture with a Berber family homestay, a night in a traditional Kasbah, a nomadic tent and a family run auberge in a hidden oasis village, where the Saharan caravans came to rest. The famous Dades & Dra’a valleys plus the Erg Chebbi dunes = mountains, gorges, kasbahs, rivers, geology, oases, dunes, the unique night skies, sunset & sunrise, Saharan hospitality. 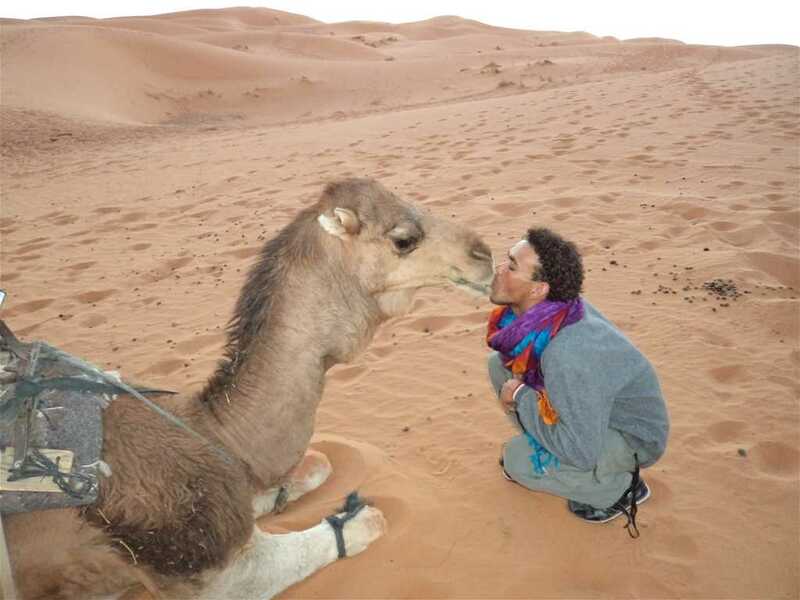 A swift trip to the famous red sand of Erg Chebbi in Merzouga to have a camel ride, watch the sunset, enjoy the camp-fire and music in the bivouac and spend a night under a star-lit sky. Superb panoramas, ancient kasbahs, welcome oases, the stunning gorges and valleys of Dades and Toudgha, amazing rock formations, majestic red dunes in Erg Chebbi all at a leisurely pace. After the stunning views of the High Atlas, follow the ancient caravan route past the Dra’a valley’s oases to spend two magical nights in a bivouac of nomad tents in Erg Lihoudi and Erg Chagaga. 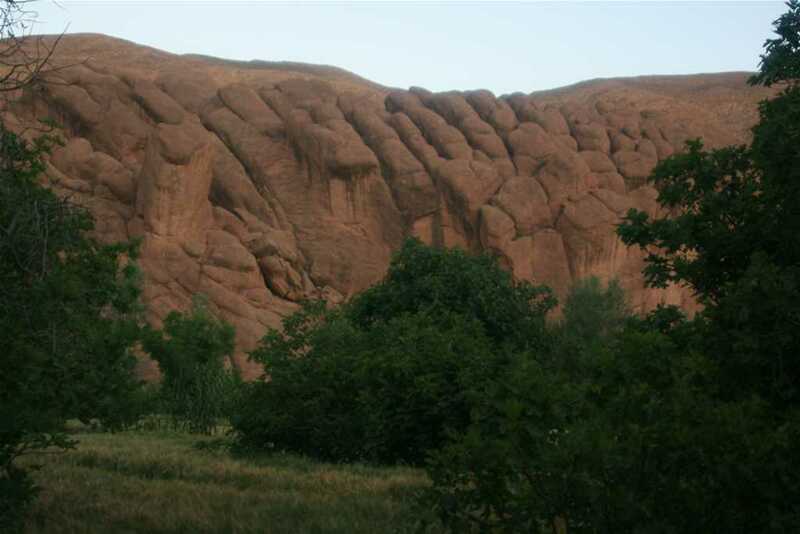 Discover the kasbahs of Telouet, Ait ben Haddou, Amredhil and Tifoultoute and the two oases of Skoura and Fint with time to wander, chat to local people, perhaps to visit the film studios. 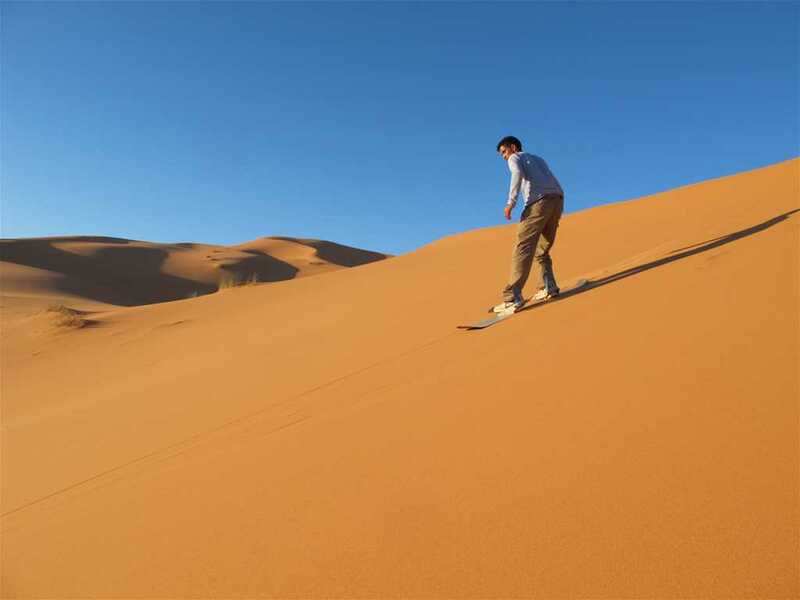 A swift trip for a night in the majestic red Erg Chebbi dunes, taking in the spectacular rock formations, valleys and oases along the way for a scenic overview in this part of Morocco. 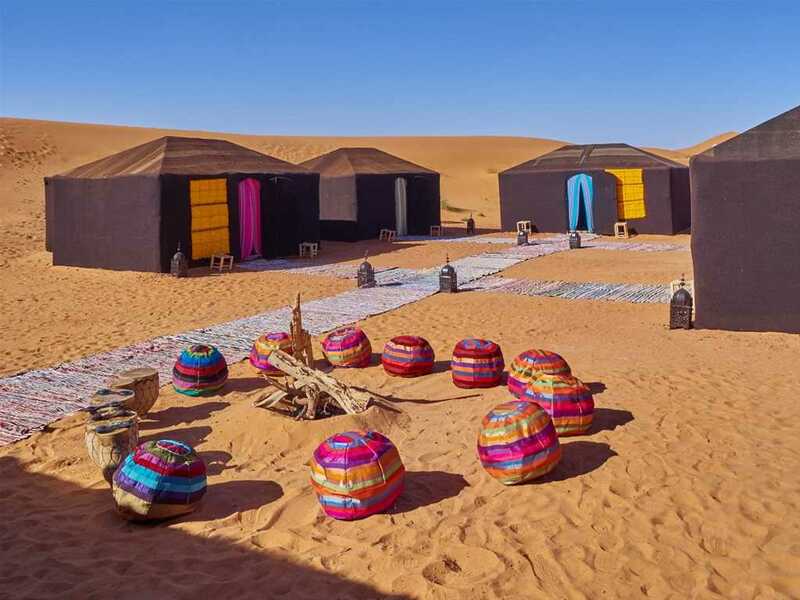 Explore this fascinating country, experience Berber culture, the famous Kasbah Aït ben Haddou and the Erg Chebbi dunes for a camel ride, a night in a nomad tent and the stars in a Saharan sky. Cross the High Atlas Mountains, pass the oases & kasbahs of the Dra’a valley to Erg Lihoudi in Mhamid, continue to Chagaga’s expansive dunes, whose silence and majesty are breath-taking. A night in the silence & majesty of the Erg Lihoudi dunes outside Mhamid El Ghizlane, down the Dra’a Valley, its oases & kasbahs, following the ancient route of the caravans beyond Zagora. Discover the largest expanse of dunes at Erg Chagaga, drive past the Dra’a Valley’s oases, marvel at the rock formations in the Dades Valley and visit the ancient Kasbah of Aït ben Haddou. 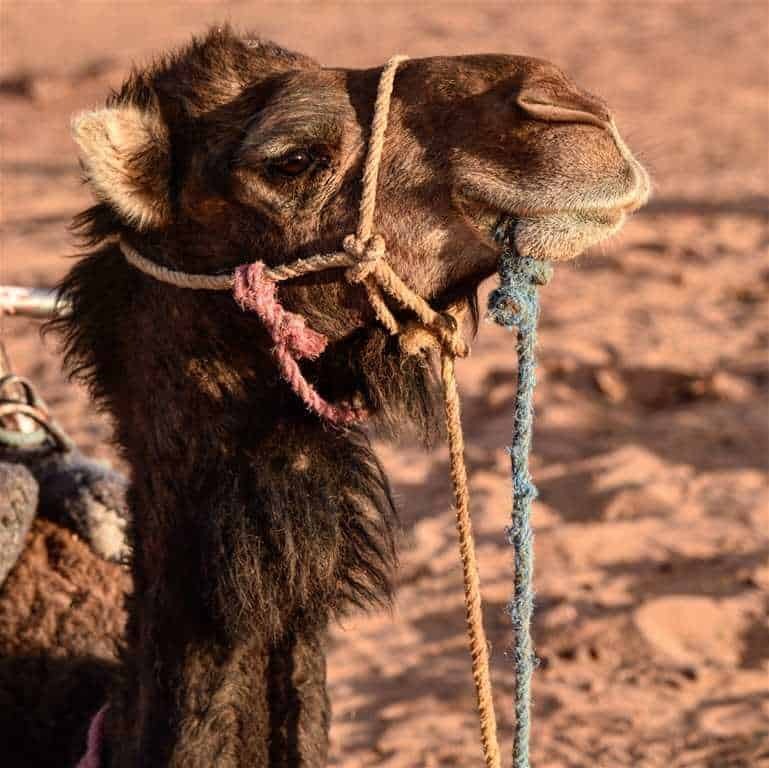 Cross the Middle Atlas to the Erg Chebbi dunes for a full day with camels, the famous gorges of Toudgha & Dades, cross the High Atlas with visits to Morocco’s two most famous kasbahs. 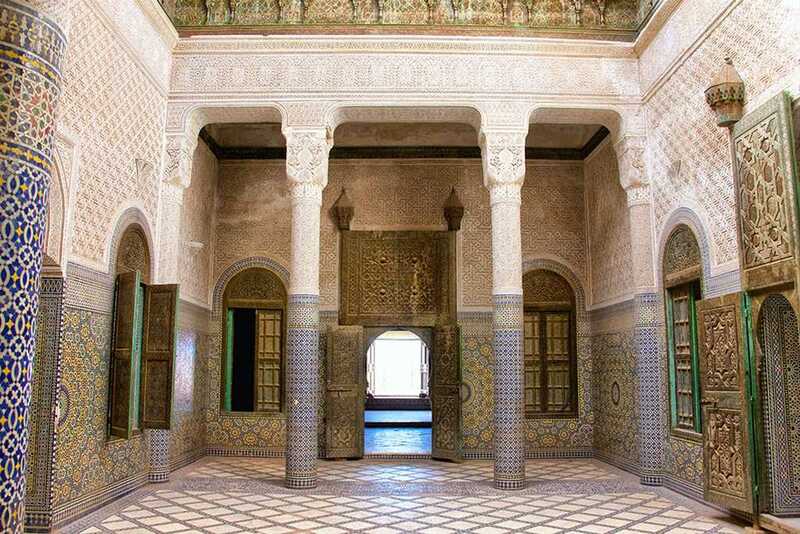 Cross the Middle Atlas to the Erg Chebbi dunes, the famous gorges of Toudgha & Dades, the Valley of a 1000 Kasbahs, cross the High Atlas with visits to Morocco’s two most famous kasbahs.